On Sunday 12th July 2015, Delamere forest park will see it's toughest ever 10K race. 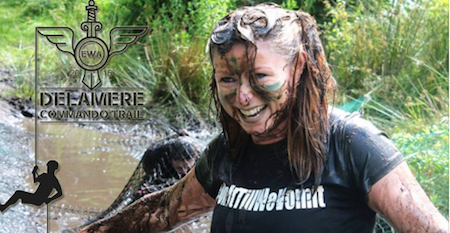 Note: The Delamere Commando Trail is a timed event. It can be run individually or as a team effort. Prizes too! What do you get once you smash it? Clic here to find out more and to pay the £32 registration fee.